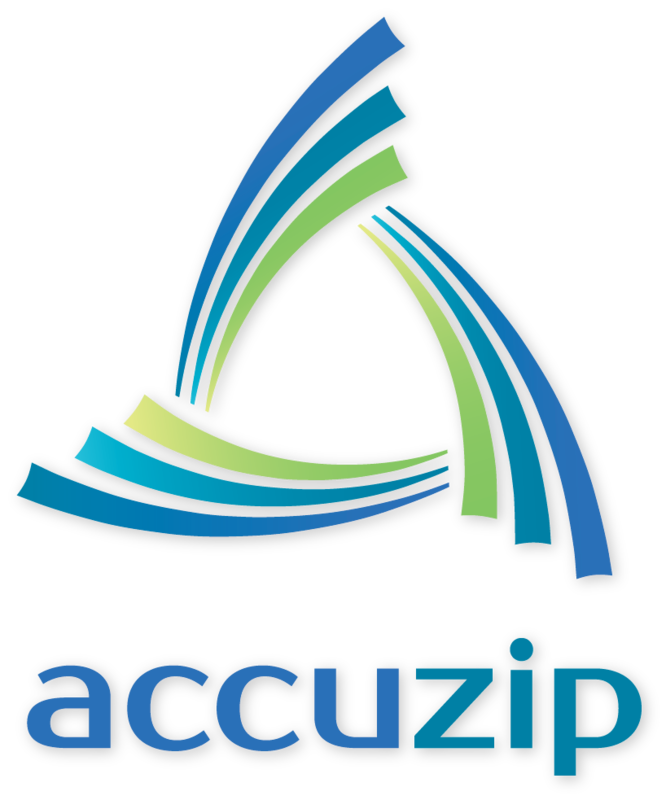 Atascadero, CA , November 1, 2017	(Newswire.com) - AccuZIP, a leading provider in data quality and mailing software solutions announced today the launch of its newly revamped website. The new and completely redesigned website offers visitors richer insight into the company's revolutionary products, services and support options in a responsive cross-platform design. According to a 2015 study, approximately 56% of consumer traffic to leading US websites comes from mobile devices. As far back as 2014, Google announced there are more mobile searches than desktop searches. Because of this, AccuZIP prioritized user experience when viewing the new site on mobile devices without compromising the desktop user experience. The new "I am Interested In" section allows visitors to quickly navigate to popular areas of the site and find the information they are looking for. 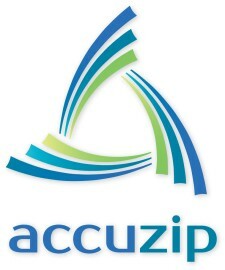 To see a comprehensive listing of all AccuZIP products, the site has a single page listing all available solutions. Visitors also have the option of viewing the available products by category making for easier navigation.